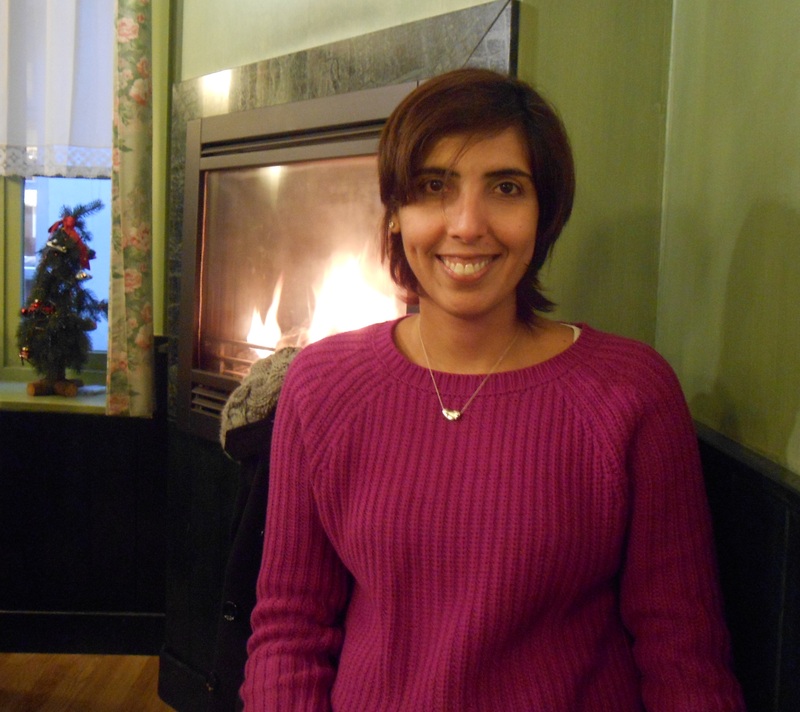 Sharan has been conducting tarot readings for people from all over the world since 2001. Her clientele comprises of people of all ages and professions who have been consulting her for over 10 years now and been returning for repeat readings because of her level of accuracy. Sharan relies very little on advertising as the majority of her clients have come to her by personal recommendations. Sharan developed an interest in tarot cards in her early twenties. But started to take it seriously when she was initiated into tarot by a Rinpoche at the age of 23. She was taught and encouraged to sharpen and enhance her intuitive skills using tarot. Since then Sharan has been doing tarot readings professionally. To schedule an appointment kindly email sharan@tarotbysharan.com or leave your message on Contact Sharan.